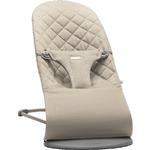 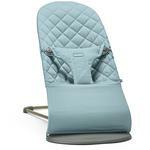 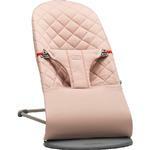 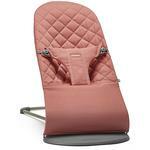 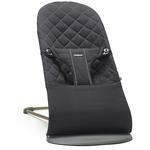 Introducing Bouncer Bliss: our classic, award-winning baby bouncer in a new luxurious design. Lightweight and portable for easy use at home. 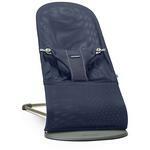 Folds flat when on the go. .
All natural rocking, no batteries or cords required. 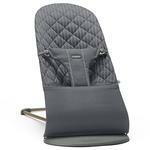 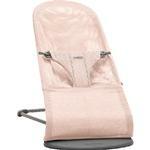 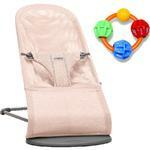 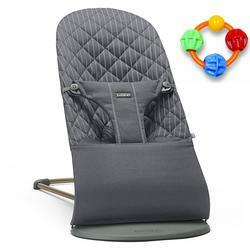 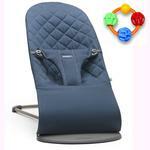 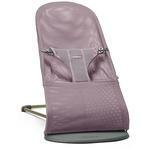 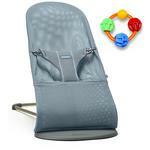 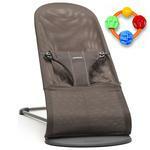 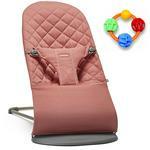 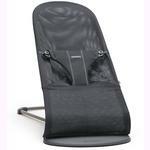 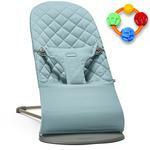 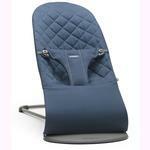 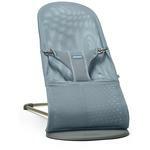 Ergonomic baby bouncer with support for a babys back, neck and head.